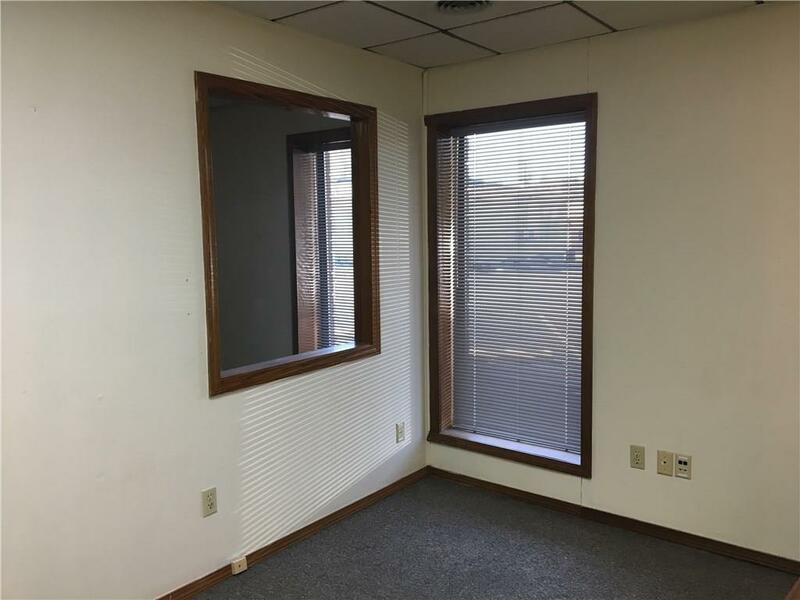 Spacious office suite available in great central Springdale location. 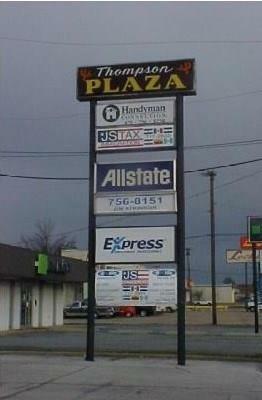 $595 per month. 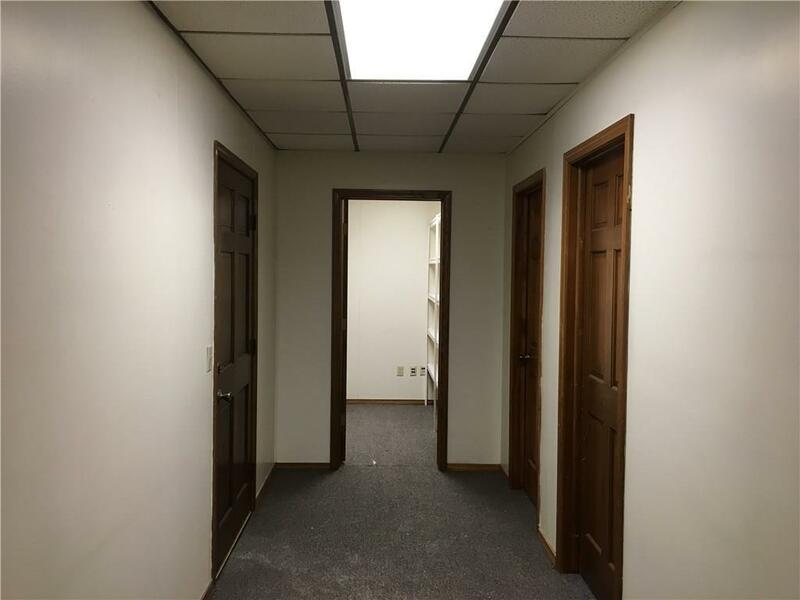 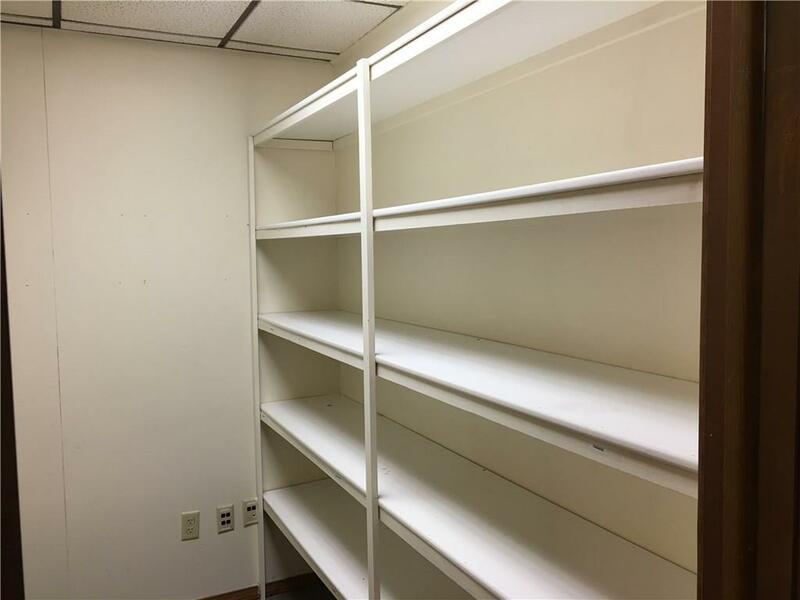 This unit features reception area, private offices, storage and a common area kitchenette, restrooms, and a conference room.